The City of St. James owns several four-plexes throughout town. Contact the EDA director at City Hall for more information. These apartments are 2-3 bedroom with attached garage. Mayberry Realty owns and manages a wide variety of apartments. 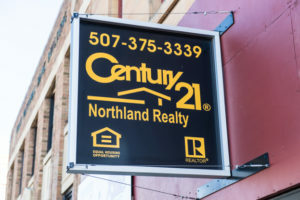 Call them today for more information. Amberfield Place offers one story, 1-3 bedroom apartments with private screened in porches and detached garages. Contact them for more information. Park Apartments is a quality, low income housing complex with one and two bedroom units. 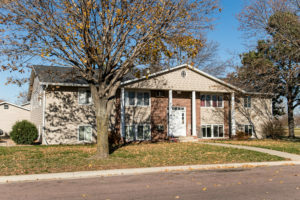 Cooperatively owned senior housing provides full apartment and townhouse living, controlled by the seniors themselves. All financial benefits accrue to the senior owners, including return of equity upon resale. Tax deductibility of mortgage interest and real estate taxes, identical to single-family homeownership, applies to cooperative ownership. Whether it’s because of retirement, an empty nest, or a desire for something new, making the move to a senior apartment is an exciting change. The amenities and housing options you select will help you feel at home. Living on a continuum care campus is helpful if your health or personal needs change in the future. 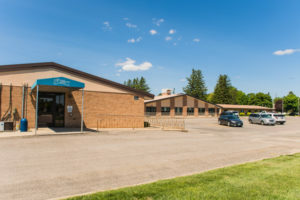 Amenities include utilities, maintenance, housekeeping, a meal program, an emergency response system, wireless internet, cable and transportation. 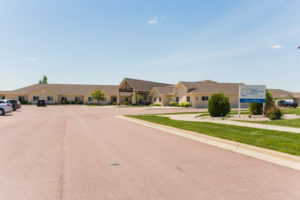 Brandt Ridge assisted living is a licensed and registered healthcare provider that offer tenants apartment style housing, assistance with daily personal needs, activities, socialization, full meal plan, and a custom healthcare plan. Staff members are available 24 hours per day. Additional amenities include utilities, maintenance, housekeeping, an emergency response system, wireless internet, cable and transportation. 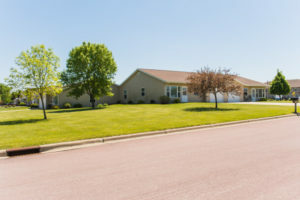 Services at Brandt Ridge can be paid for by private insurance, medical assistance or privately. 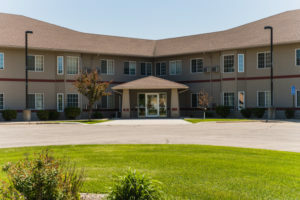 The Good Samaritan Society – Pleasant View is a skilled nursing facility that provides care for residents who need the assistance of rehabilitative and/or licensed nursing staff 24 hours a day. Therapeutic recreation programs and other specialized therapies are available to assist and encourage residents to live life to the fullest. Services can be paid for by medical assistance, long-term care insurance, privately and some limited time frames by Medicare.